Michael Palmer, Partner at Prudent Partners – Accountants, is passionate about his industry’s role in helping clients achieve their business and personal wealth goals. He recognizes the benefits to his clients when a team of professionals including accountant and financail advisor work together to deliver a tailored and holistic financial strategy. 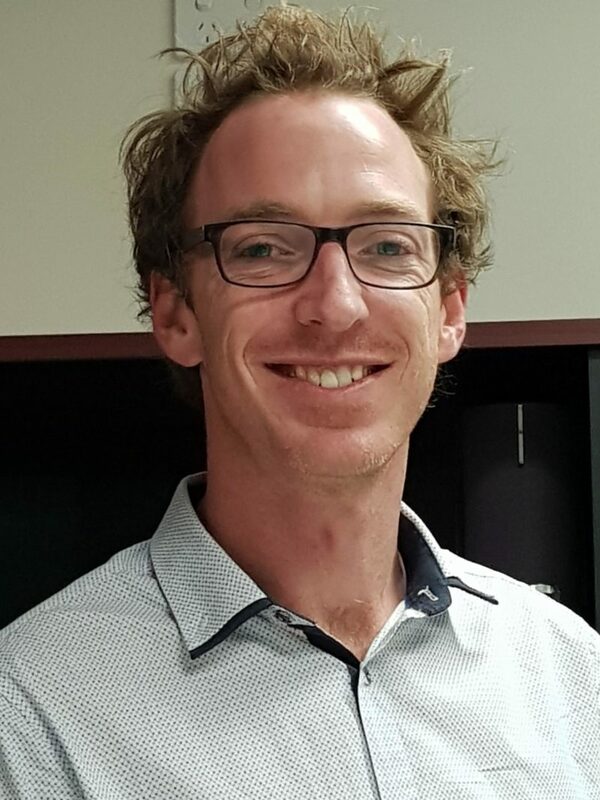 Michael holds a Bachelor of Economics at the University of Queensland, is a member of Chartered Accountants Australia New Zealand holding designation as an SMSF specialist, is a Fellow of the Tax Institute of Australia and a registered tax agent. His career in accounting began in 2006 and Michael founded his practice at the age of 22. Outside of work Michael enjoys playing cricket and golf and spends any spare time outdoors with his young family and friends. At Prudent Partners Michael shares his philosophy that business and personal goals, legal structure and taxation planning are all equally important components in every clients affairs. He understands the importance for his clients to have a team of professionals that can address these specific needs.